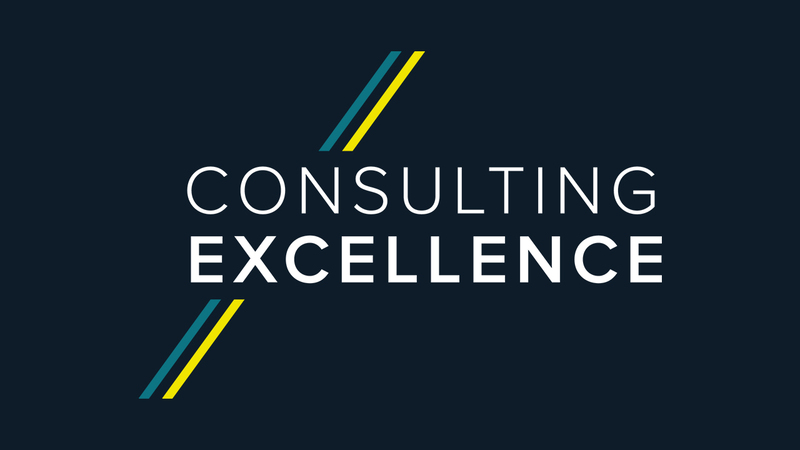 Managementors is a specialist consultancy firm that implements game-changing programmes that drive concrete outcomes and unleash a lasting legacy of performance improvement. Furthermore our programmes generate productivity improvements that directly relate to savings at the bottom line. Whether it’s tackling operational or change issues head on, or improving output across the service delivery organisation, we provide the insights, techniques and skills transfer that make a sustainable step-change in productivity possible. The use of in-depth analysis to identify potential for improvement, followed by a collaborative project approach, has enabled us to help our clients achieve optimum performance and savings of over 20%. We’ve proved this time and time again for many leading-edge blue chip organisations.